Jewelry vector art background with plenty of gems and jewels. 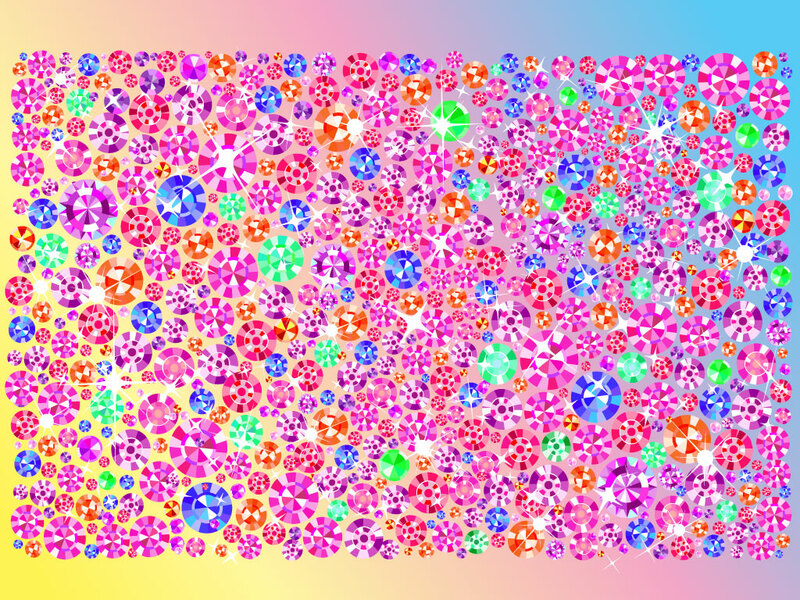 Download this luxury background with a mix of cartoon style gems and jewels. Bright, colorful and fun a great background for greeting cards and invitations. Tags: Amethyst, Brilliant, Crystal, Diamond, Gift, Glamour, Luxury, Wealth, Wedding.